Did you know you can make designs in apple slices? I’d never really thought of that until I saw it while looking for some apple recipes. I just have to share it, plus I had to try it. When I found out you could make designs in slices the photo I found was of Halloween. As the fall season sets in, these apple cut-outs will be great. The fall seasons are perfect for for doing these since the apples are fresh off the trees. Who could resist these, they’d be great for any time of the year or seasonal if you have the right mini cookie cutters. I have a mini star cookie cutter that I used to try doing this with. As you can see from my photo that is how my slice turned out. All you do is slice your apple from the bottom which is not your usual way. You’ll want to use a fairly big apple to do this. Then just put your cutter into the middle of the slice and press down. Careful lift it out so you don’t break either design. I don’t cut the slice to thin or to thick. Take it out of the cutter and see how neat it looks. Now just get some caramel dip to enjoy eating those fun apple cut-outs. This a fun family activity for parents and children to do together. It’s even healthy for you! What parent doesn’t want to serve healthy snacks for their kids to eat; even for themselves too? You can liven up a Halloween or autumn party with these apple cut slice cut-outs that everyone will get a kick out of. 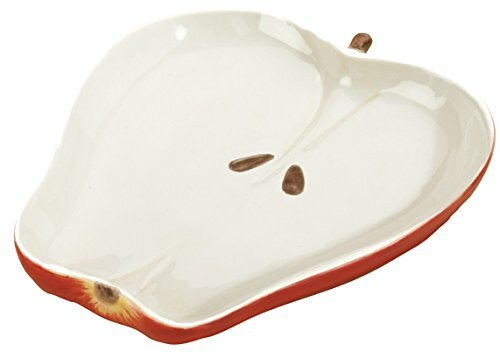 So get your favorite apples and get started making cut outs in your apples slices! Make them fun or scary! 1. On a cutting board cut apples into thin slices across apple. You will have round apple slice. 2. Use mini cookie cutters to cut out assorted shapes in apple slices. Careful not to break either slice or cut-out. 3. 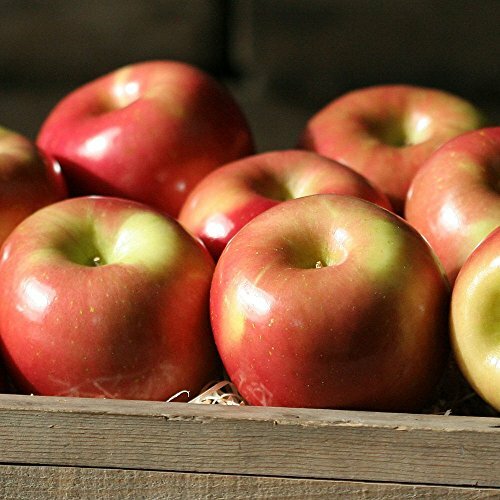 Sprinkle apple pieces with lemon juice to preserve and prevent browning. However, it is best to prepare these apple cut-out treats just prior to serving. 4. 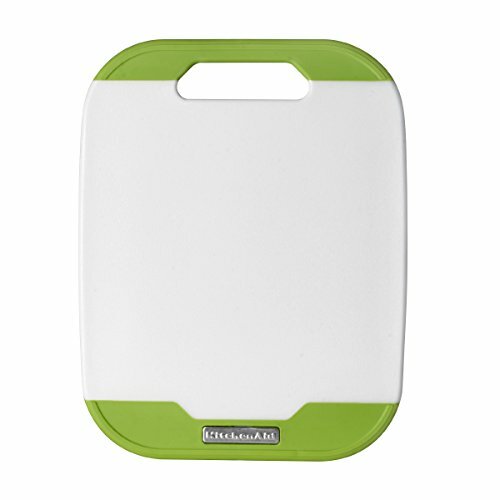 Arrange both the cut-out shapes and round slices on a decorate plate. Add a bowl of caramel or fruit dip to go along with it. 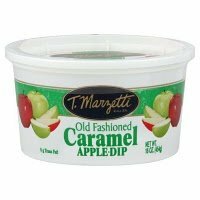 Having all the right apples, products and caramel dip is important for making and getting this ready for serve for a party. Here’s some that I’ve put together that I thought would be good. 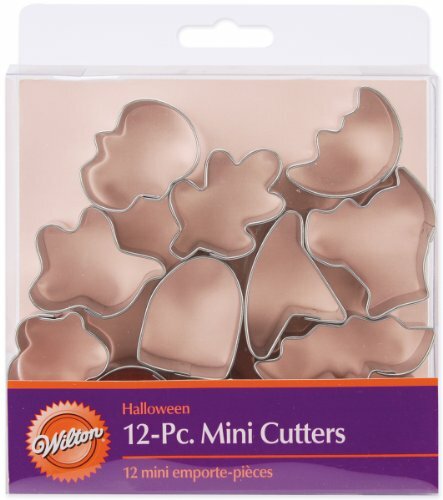 For starters I picked out Halloween mini cookie cutters. Fuji Apples From the Fruit Company. Delivered Right To Your Doorstep.